The GMC June 2014 sales results are in, and it was another record-breaking month for the Professional Grade brand. The General Motors truck brand saw an 11 percent total increase in sales, with retail sales specifically up 5 percent, year-over-year. 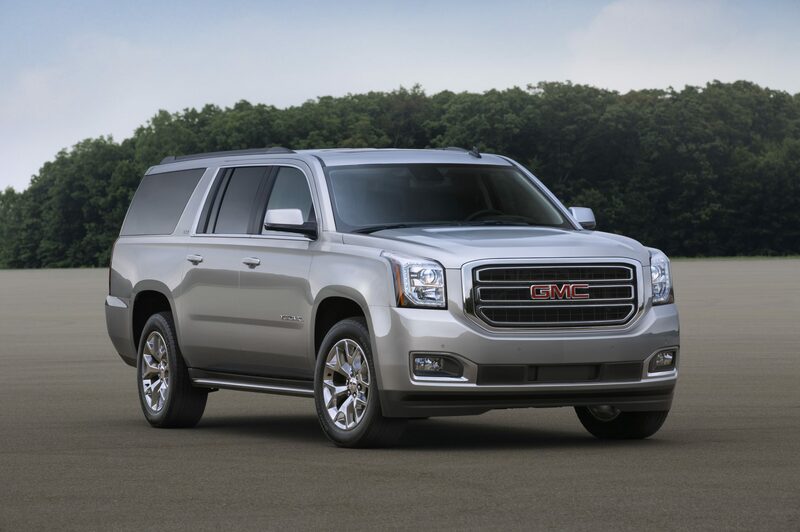 This marks the best June that GMC has had since 2006. On top of that, this also marks the best first half of a year that GMC has had since 2007, for both retail and total sales. Specifically, the Sierra and Sierra HD pickups had the best start to a year since 2007 as well. The Terrain had its best May ever last month and now experienced its best-ever June, with retail sales up 9 percent year-over-year. 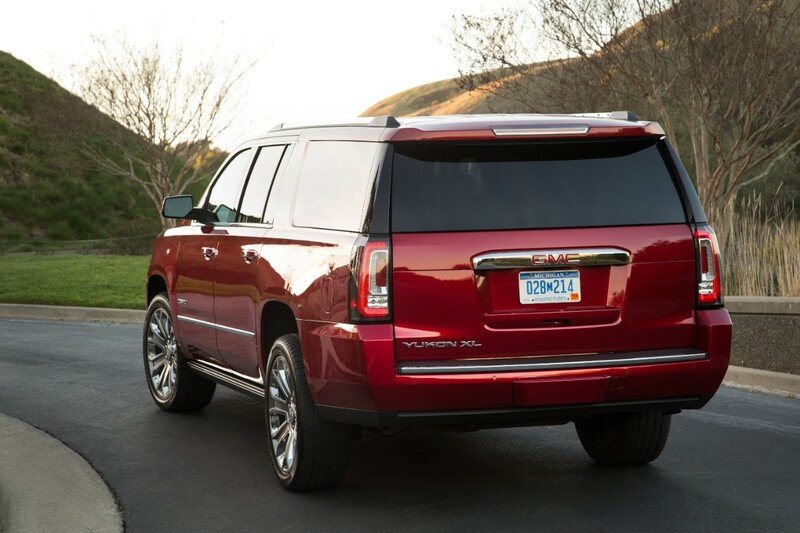 Meanwhile, GMC’s Yukon and Yukon XL kicked butts and took names, up 120 percent and 70 percent respectively. The Savana was GMC’s big winner in June, however, with a 129 percent increase. GMC also reports that its sub-brand, Denali, is still performing well, accounting for 21 percent of GM’s total retail sales in June.